Hunting season is here. Well, Easter egg hunting season. One of the best activities of spring is helping a young one find eggs hidden in trees, bushes, and behind odd-shaped rocks. You can view all of our Easter Candy & Gifts here. 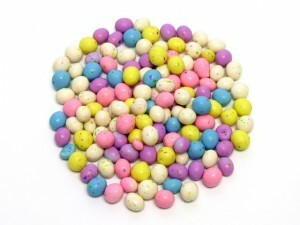 Some folks fill the eggs with toys or money but the traditionalists fill the center with our favorite spring treats. Now, you can’t throw whatever candy you want into these hidden treasures. You have to take the elements of the hunting ground into consideration. Will a warm spring day ruin the prizes? How about ants or other woodland creatures? Well fret no more. 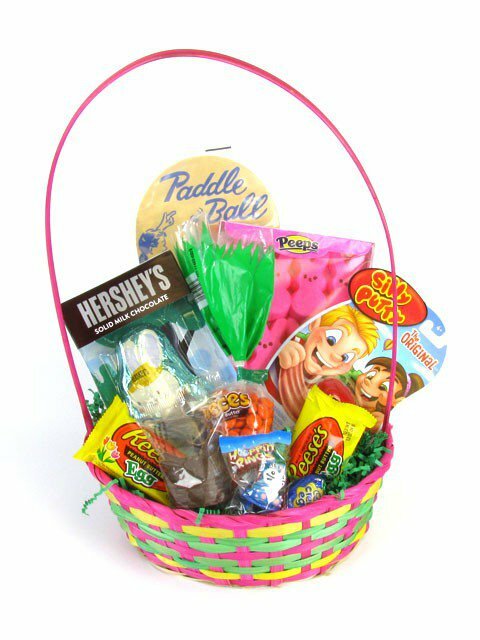 We have a list of perfect egg hunt candies that will defeat the elements and keep perfectly in a lucky basket. 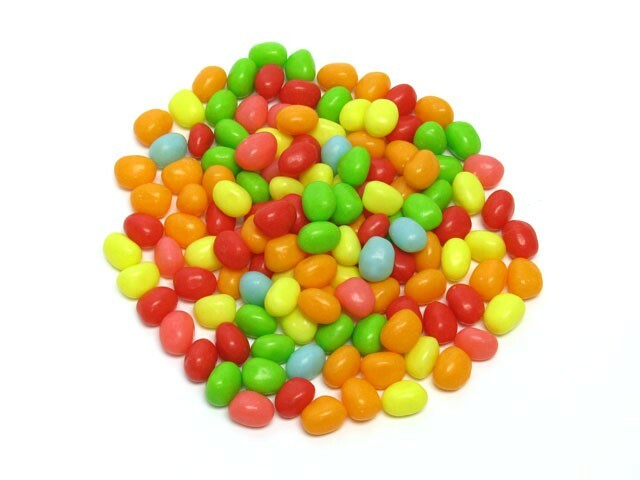 Jelly Beans– The official candy (other than chocolate bunnies of course) is obviously our first pick. These beans are tough enough to take on spring weather without getting too sticky. Plus, nothing quite beats picking up and hearing an Easter egg full of jelly beans shake. Shell Candy- As the old slogan says, “melt in your mouth, not your hand”. When its hot outside you won’t have to worry as much about hard shell candies. You can fill eggs with the more traditional ones like, Springtime M&Ms and Malt Eggs or, favorites like Reeses Pieces, Choco Rocks and Jordan Almonds. 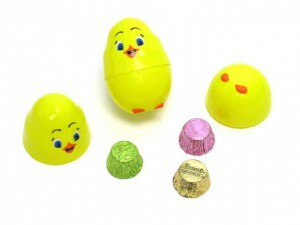 Prepackaged Eggs– Skip the hassle of filling dozens of eggs yourself. Kid favorites like Spiderman, Disney Princesses, and Spongebob are in stock and ready to go. All you have to do is hide them. And maybe find that last egg that’s still unaccounted for from last year. Foil Wrapped Chocolate– They might not beat the heat but the foil will protect against sticky little hands and ants. But maybe not Aunts. 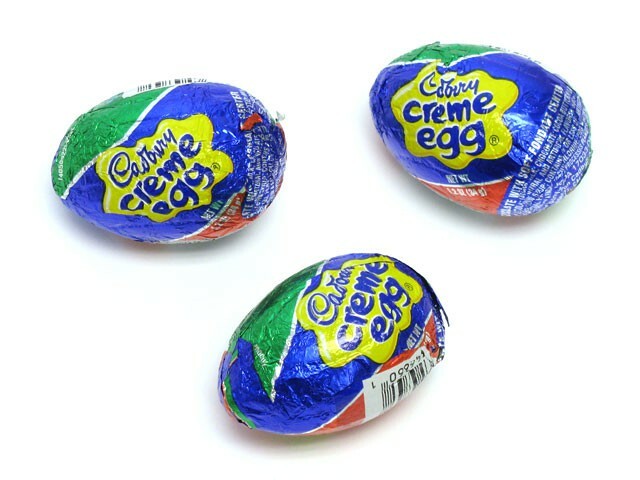 Many foil covered treats frequent baskets each year. Some of our favorites are Cadbury Creme Eggs, Chocolate Eggs, and Chocolate Bunnyettes. Any of those would be a chocolate lovers find! Pastel Candy Corn– Not the typical candy you would pick for this time of year right? Well thanks to some fashionable people, the candy corn’s colors aren’t just for Halloween anymore. 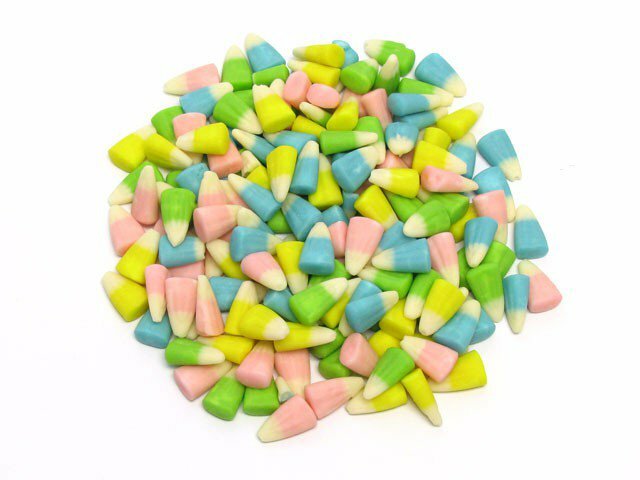 Pastel Candy Corn not only fits the spring palette very well but also can withstand a good amount of sun without sticky fingers.